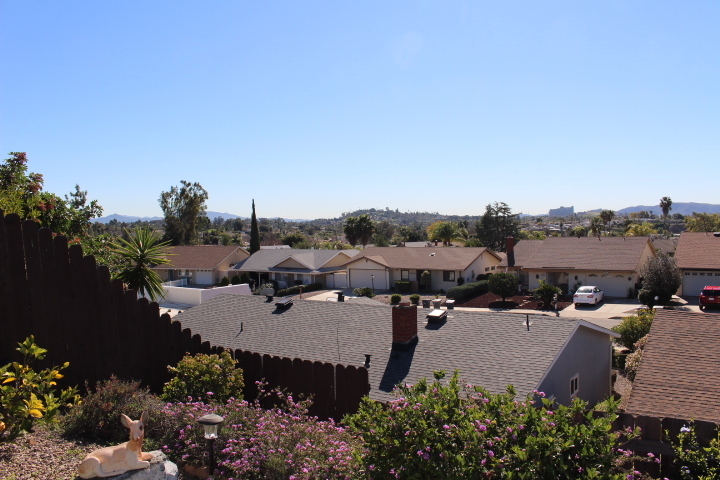 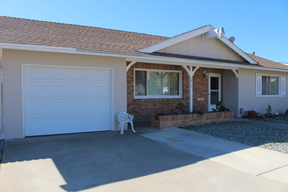 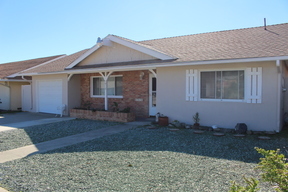 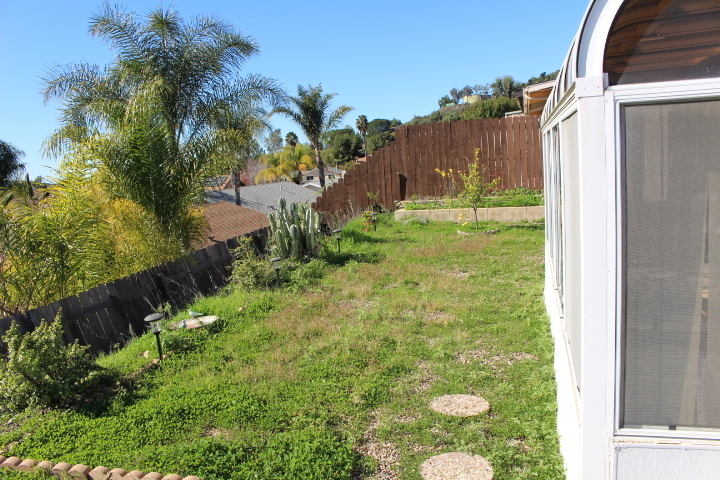 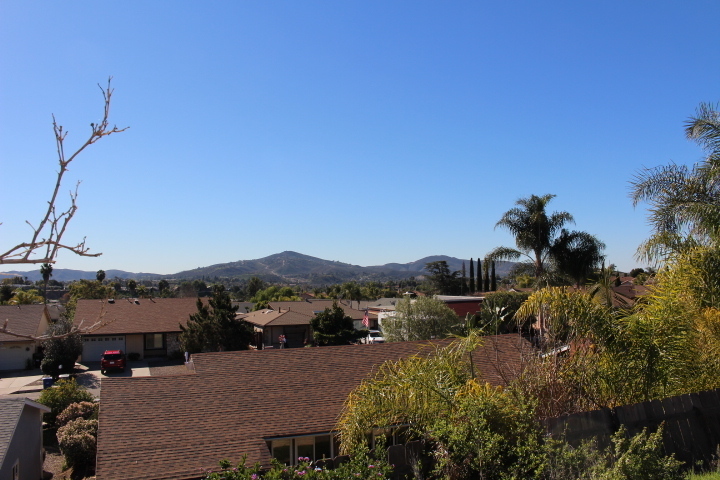 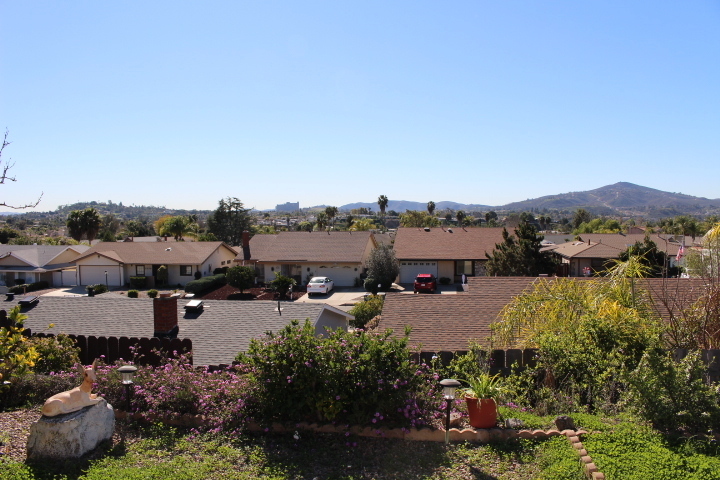 Most affordable single level view home at Escondido Country Club area. 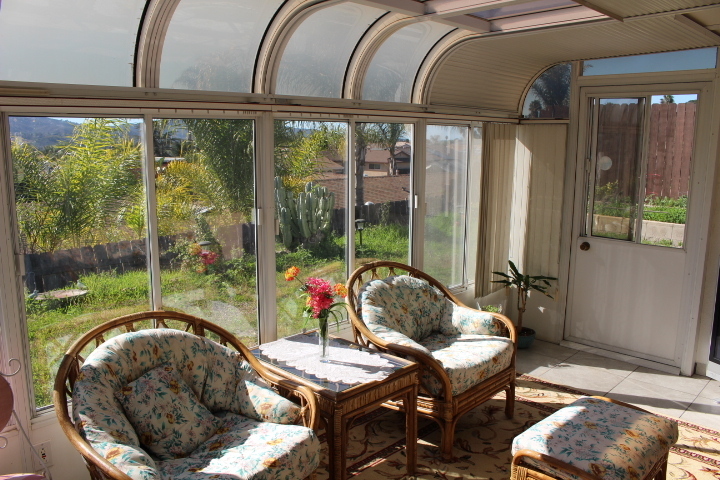 Has panoramic southerly views. 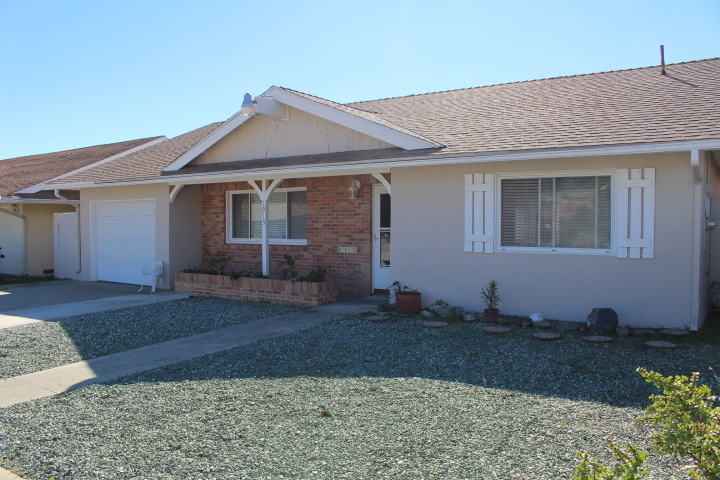 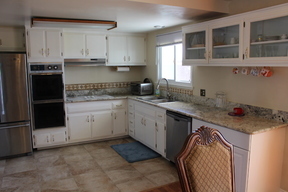 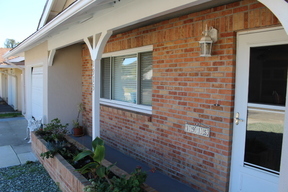 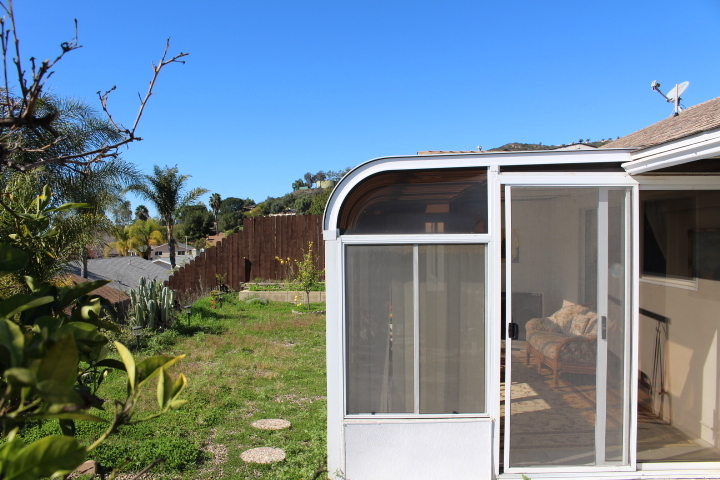 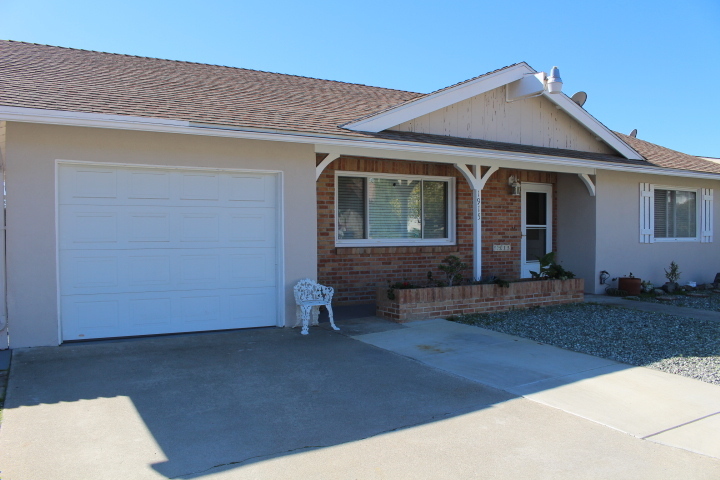 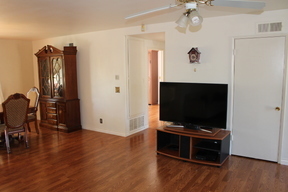 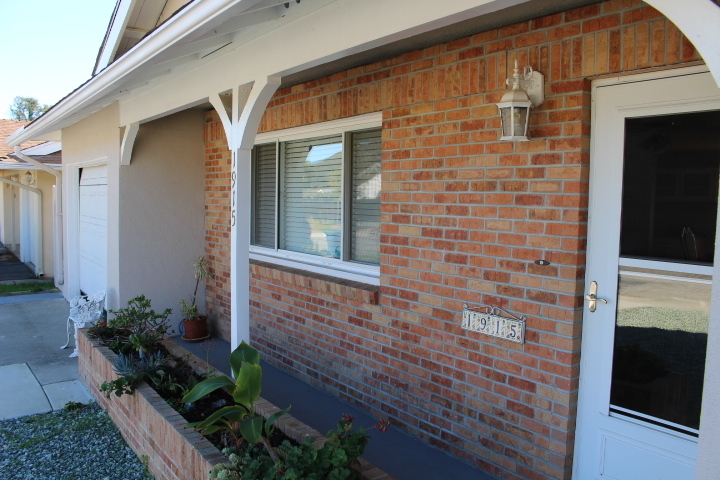 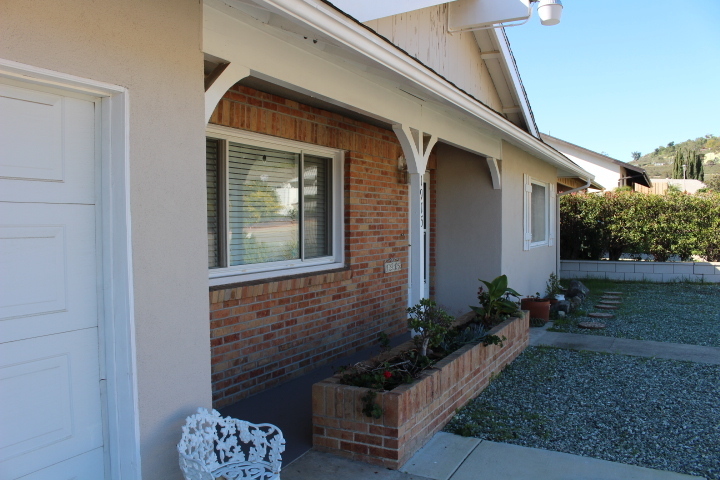 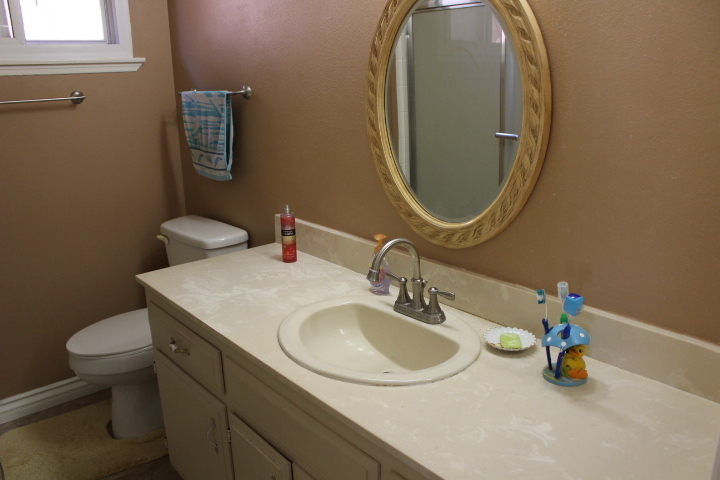 Remodeled 2Br, 1Ba home with over 1419 Sqft of living area. 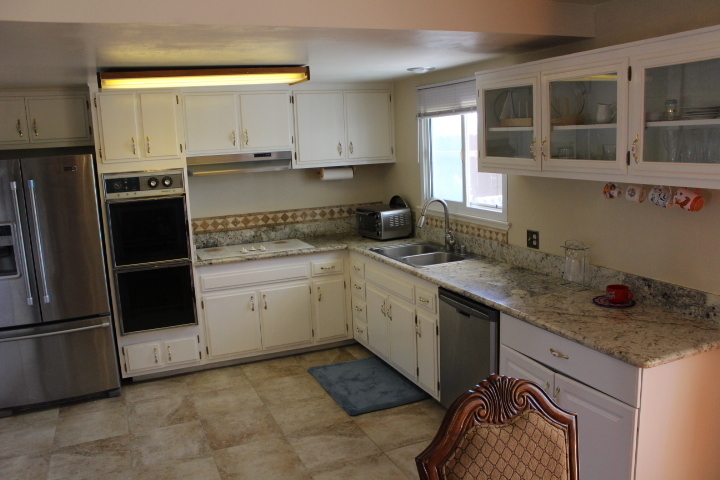 Has beautiful wood laminate floors, remodeled kitchen with granite counters, updated appliances, large living and dining area. 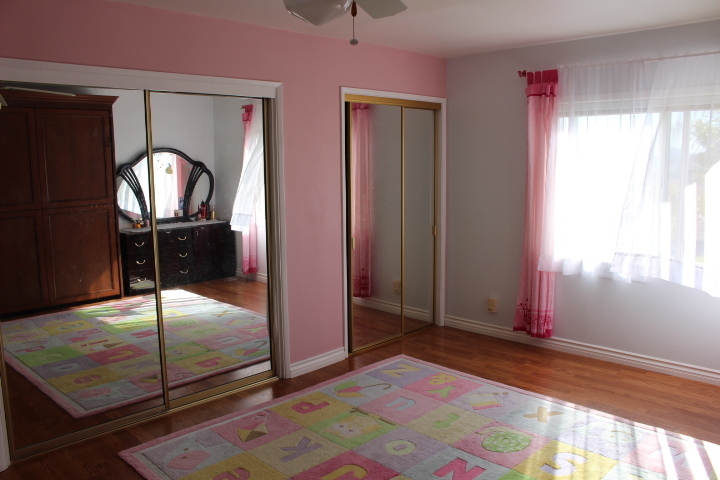 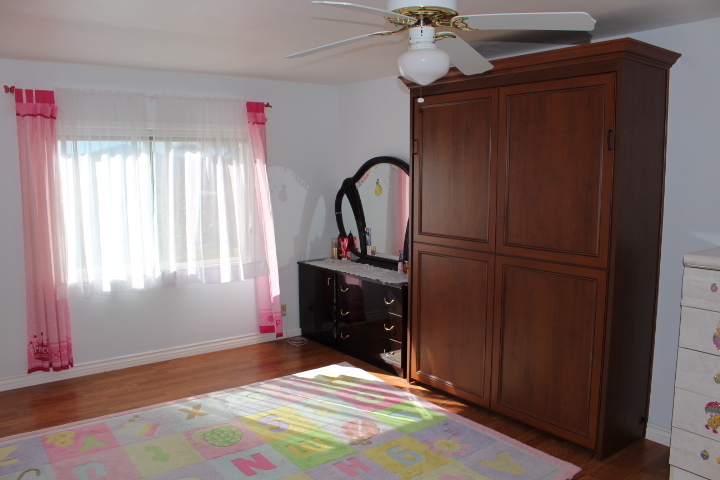 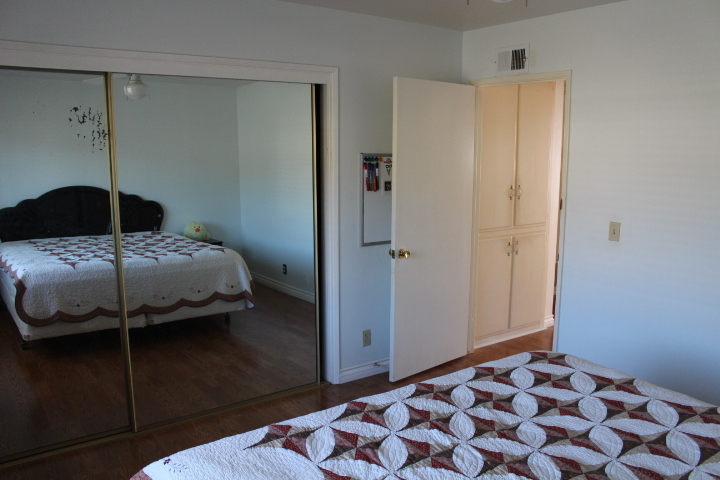 Has textured ceilings, upgraded dual pane vinyl windows, central heating and air. Has 1 car attached garage, custom bedroom addition and sun room. 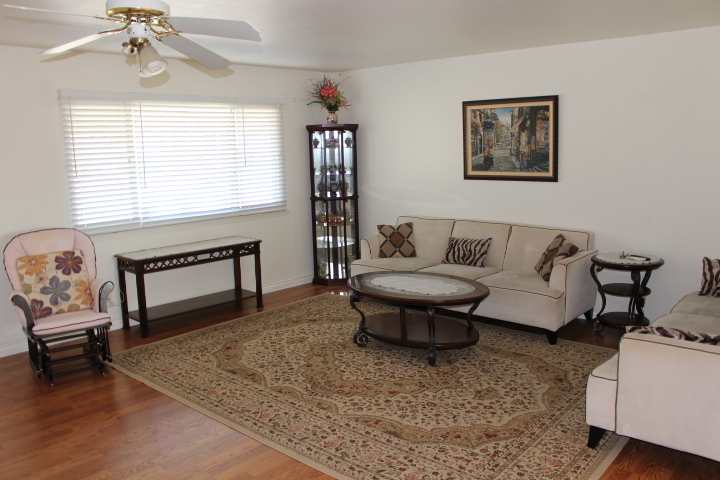 Custom recess lighting, ceiling fans and newer composition shingle roof. 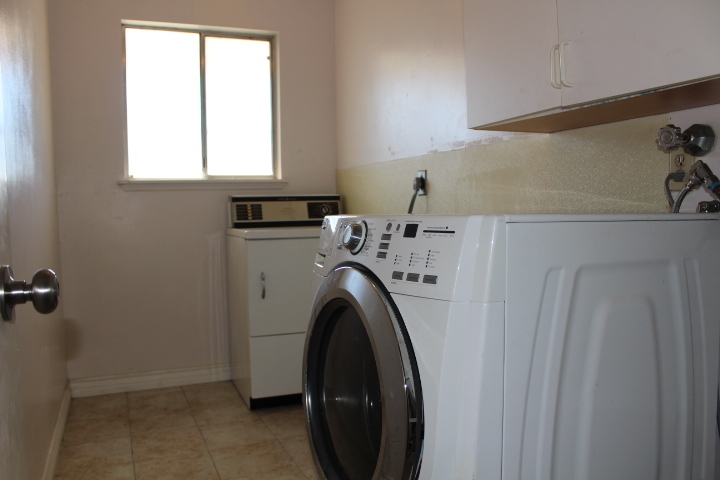 Has Indoor laundry, and is move in ready. 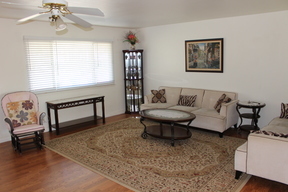 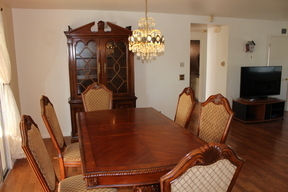 No HOA Fees, easy freeway access and close to shopping.